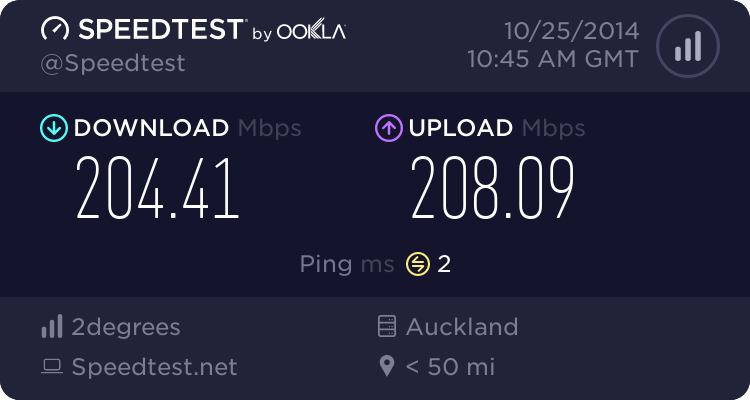 Signed up with unotelly this evening, suddenly lost internet. Changed to the suggested DNS settings on the router,tried rebooting. I'm stumped please help someone. Remove the UnoTelly settings and reboot. Yes I removed the DNS settings rebooted router, nothing so I reset still nothing. With slingshot so I've even put their DNS settings in but nothing. I doubt it's UnoTelly - if the settings are gone from the router. What if you do nslookup www.geekzone.co.nz 8.8.8.8 ? What if you do nslookup www.geekzone.co.nz ? What is the DNS your computer is using? Checked that it's using the router/DHCP? freitasm: I doubt it's UnoTelly - if the settings are gone from the router. Did a nslookup using cmd for geekzone came back with can't find address for server www.geekzone.co.nz timed out. PC set to get IP and DNS settings automatically. You probably had bad entries in the DNS cache on your computer. Guessing they were caused by Unotelly. After changing the routers DNS settings back. The computer would have continued using the wrong entries Until they expired. Flush the DNS cache on the computer if you don't want to wait for the entries to expire. Assuming you want your computer to use your normal DNS, and have Unotelly DNS on say a smart TV. Stick the Unotelly DNS into the router. And manually set your computer to use your ISP DNS servers instead of leaving it set to "obtain automaticly". Performed isolation tests on my phone jack points and found several that are faulty. Just happened to coincide with the unotelly signup. On the point that does work unotelly works like a charm. Im guessing you cleared the slingshot username/password or it became corrupted when you changed some of the settings. Try to reset and then setup everything again. If it works ok then put in the unotelly DNS again.